Be sure you have enough Sticky Notes available and Markers or felt-pens as well. Why 20 Topics at least? This sounds challenging. 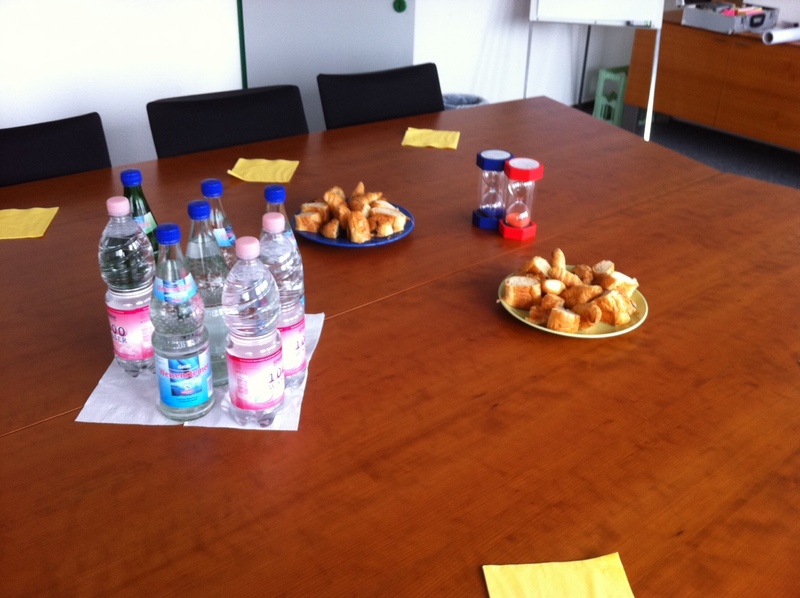 The reason for this challenge is quite simple – Participants need to do a real Brainstorming and be creative. If you want to be creative and collect as much Ideas as possible you’re not allowed to judge on an Idea as it come up. If you start to judge your Ideas during creating Ideas you kill Creativity! Write down everything as it pop up in your mind! Let Participants do this in silence! 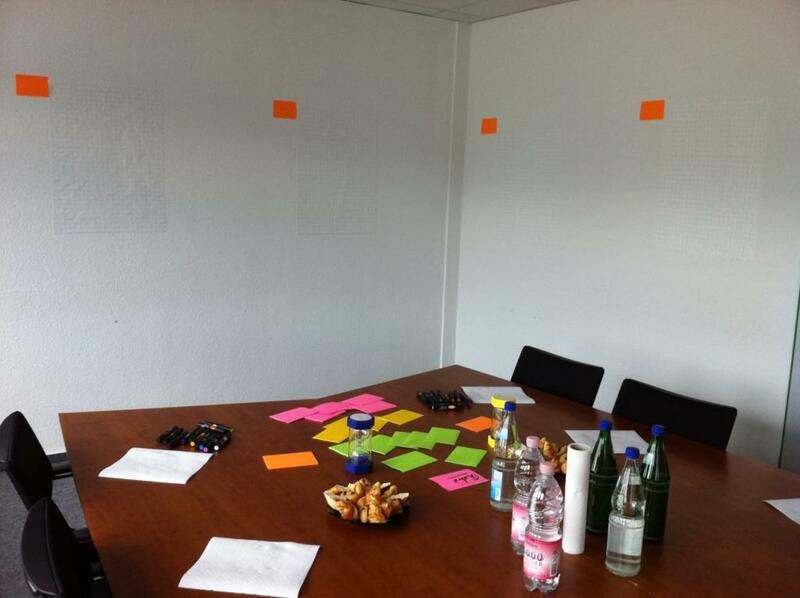 During this TimeBox, let the Volunteer post her Idea/Topic on the Wall. Make sure their is enough space for the upcoming StickyNotes! 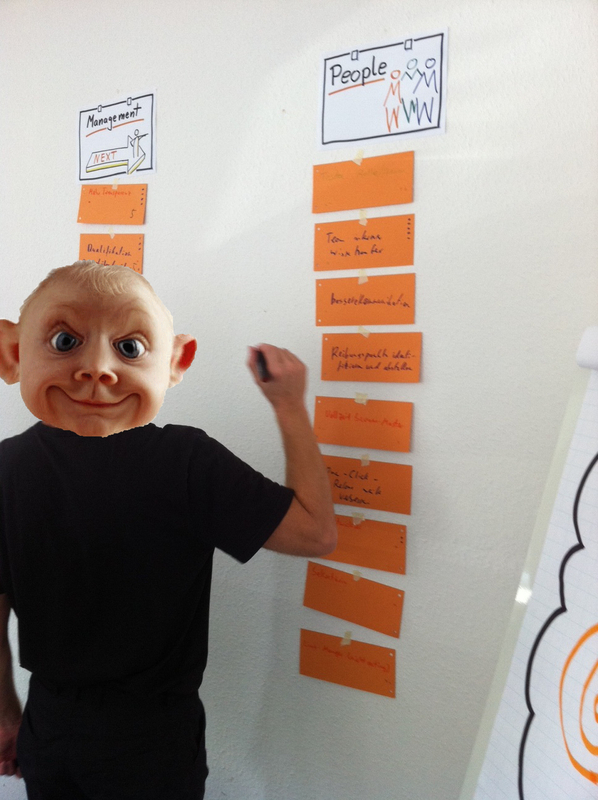 Now, let Participants post their StickyNotes with the effects below the posted IndexCard. When all effects are posted, let them read aloud the effects and let them remove all duplicates! Make a dot-voting on the effects, every Participant has 3 dots. Let them dot-vote on the effect with the highest value for the Team. 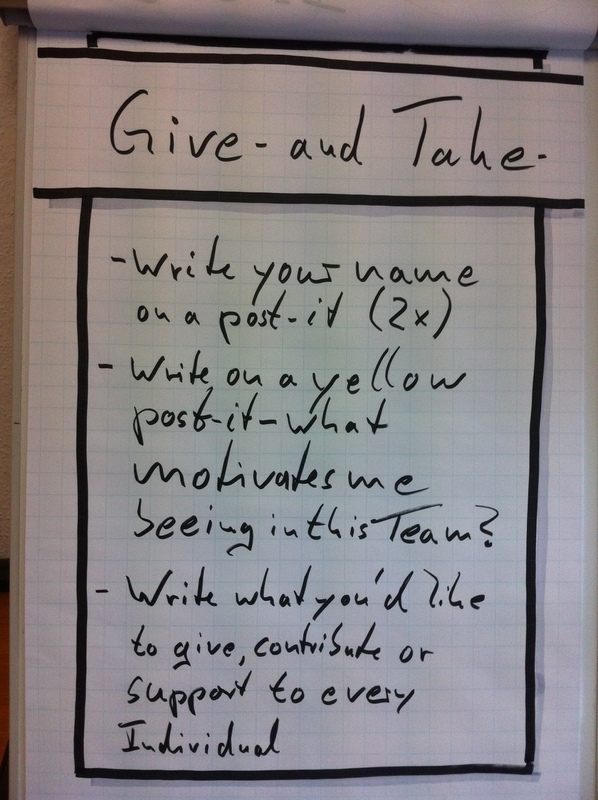 Now, repeat this Agile Bowling with every Participant. 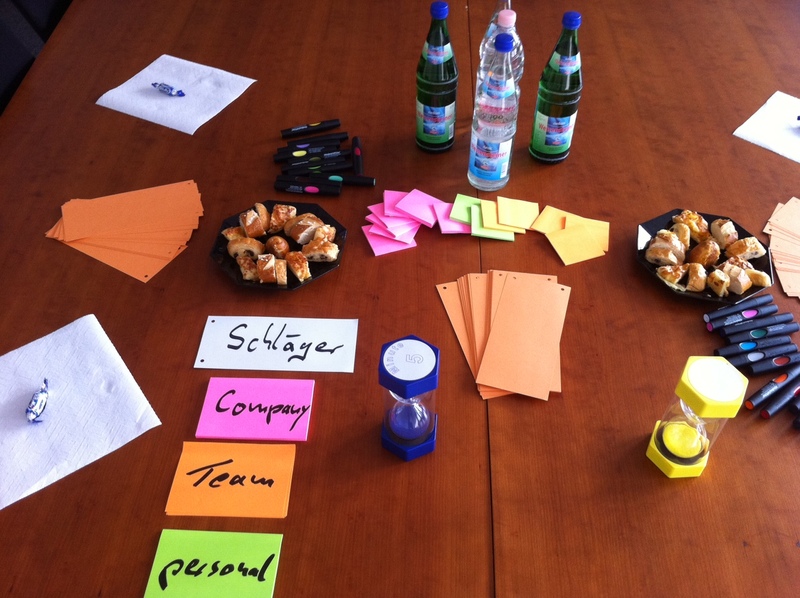 Make sure that every Participant has a unique Idea/Topic – that’s the reason why People choosed 3 top-ideas with the highest value! 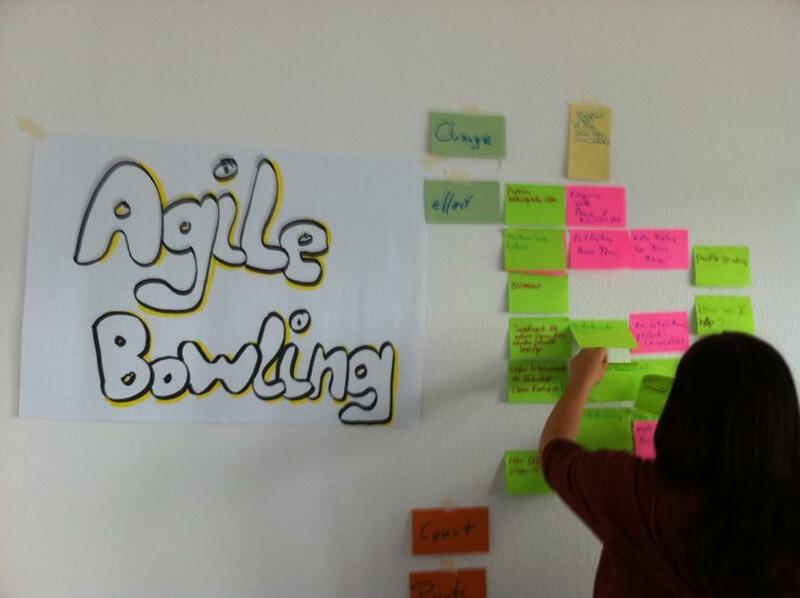 After finishing Agile Bowling with all Participants, you can calculate the score. 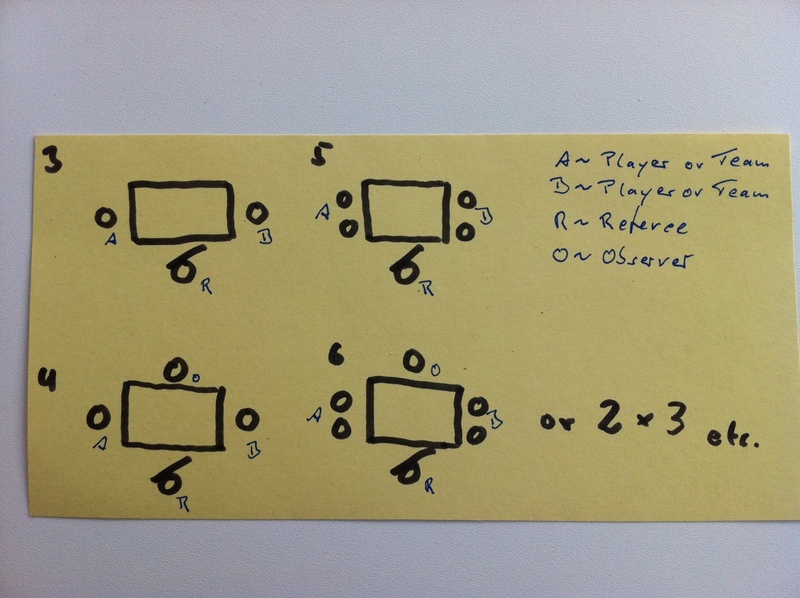 For calculating a score for a Participant, multiply the count of effects with the count of dots on the effect with the highest value. The Participant with the top-score wins a bar of chocolate. Winning a bar of chocolate is just for fun – it has nothing to do with the overall outcome!!! 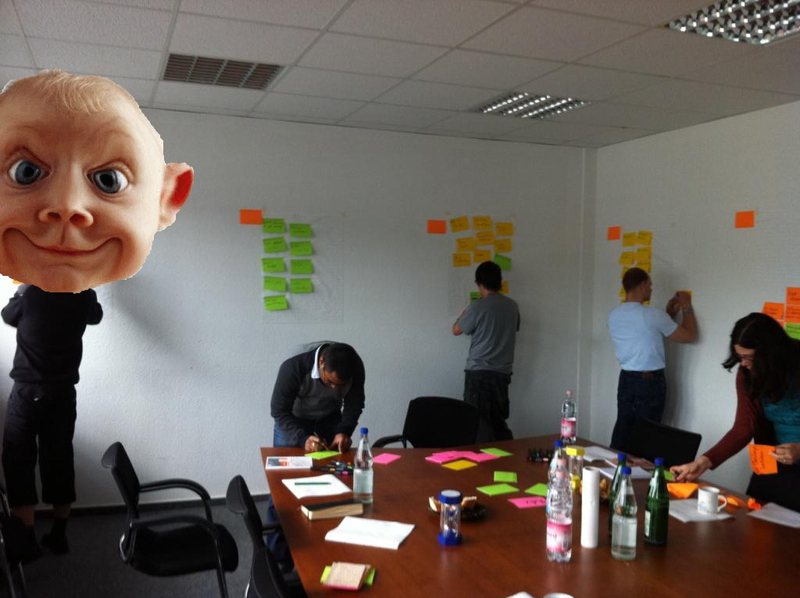 At the end, ask every Participant to take their effect-StickyNote with the highest value for the Team and let them make this effect happen in the upcoming sprint. 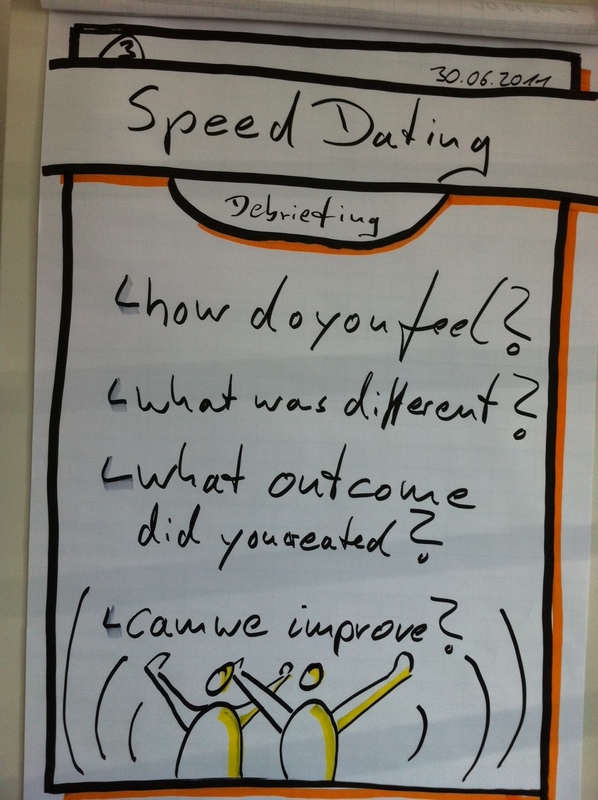 Make a debriefing of this Retrospective and let Participants give you Feedback on the exercise. 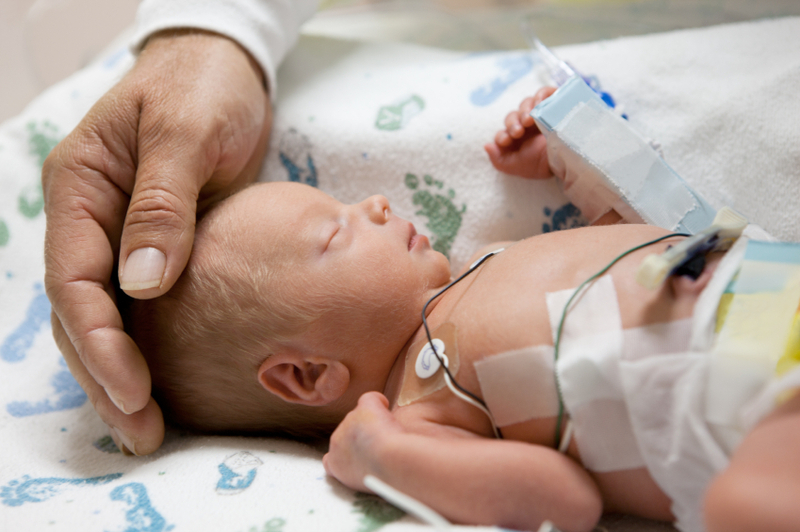 Participants may feel exhausted, as it is really challenging to be creative. 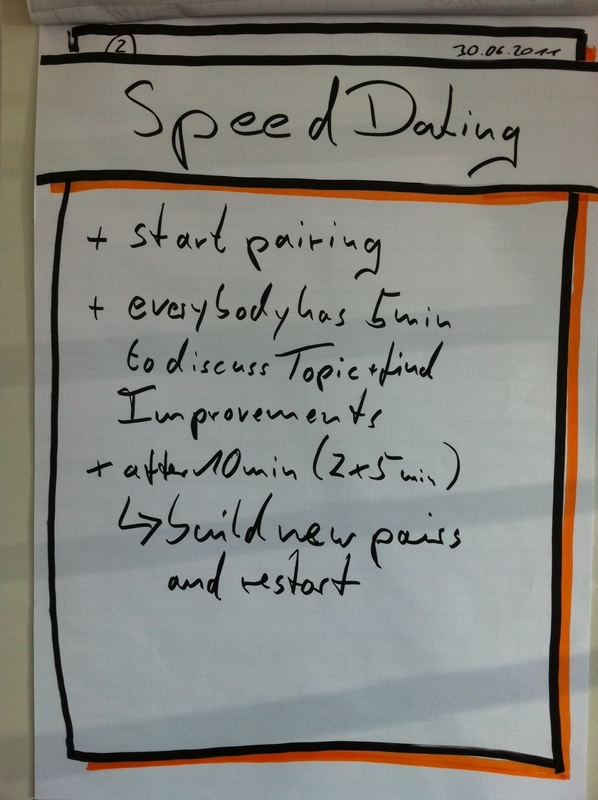 As I did this Retrospective with a Team in Germany, the points on the following picture are in german. Read the translation below! The Feedback of the Team was awesome. 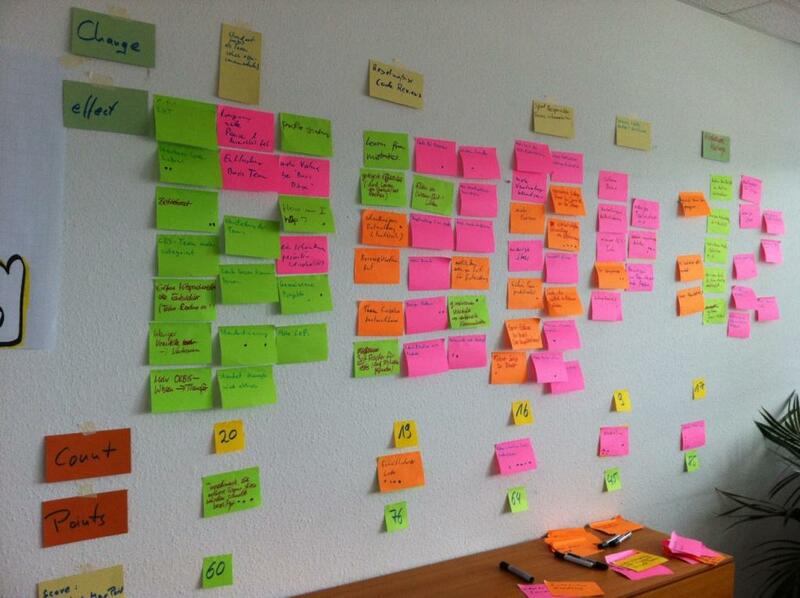 There was just one negative point as some People had a guilty conscience about using so much StickyNotes! 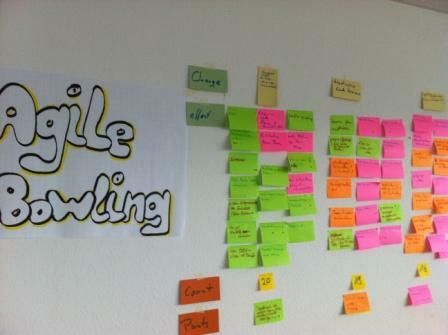 You can use Agile Bowling also as Empiric Experience, just modify the questions! 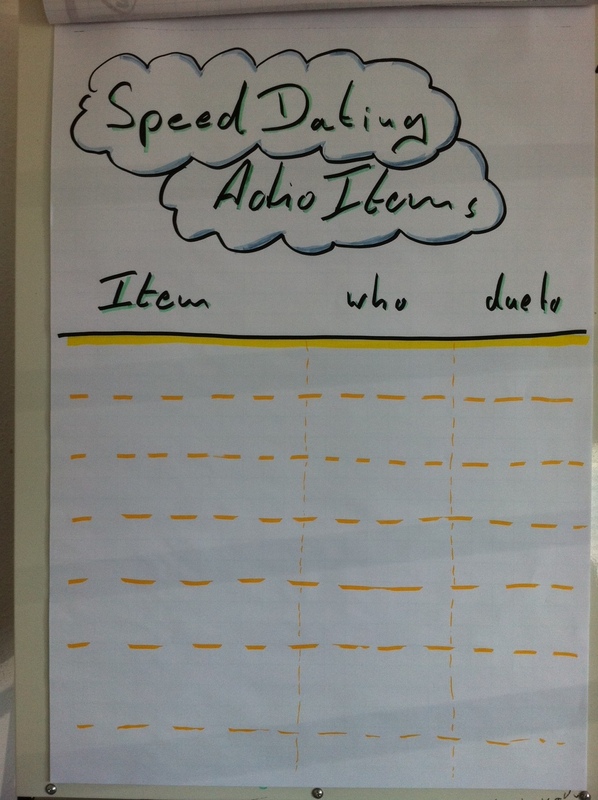 In addition, you can play more than just one round of Agile Bowling, depending how much time is available!